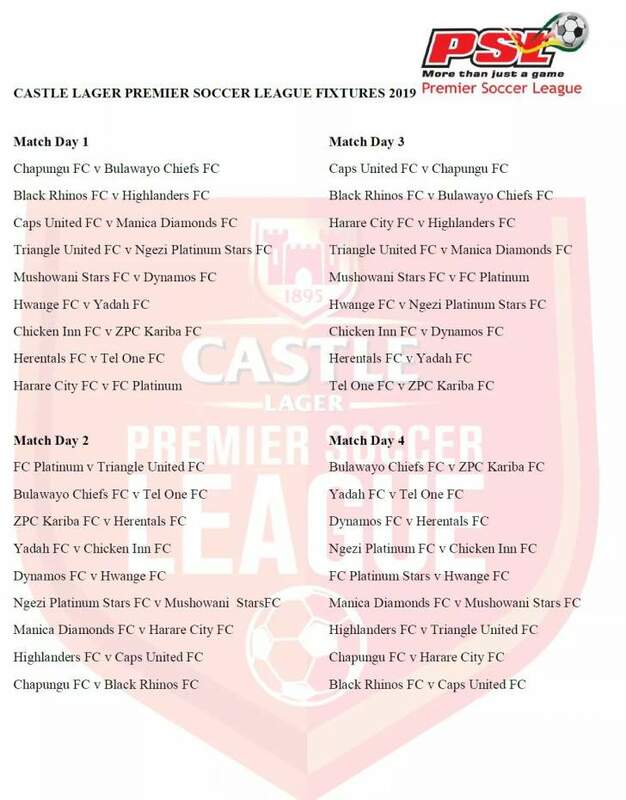 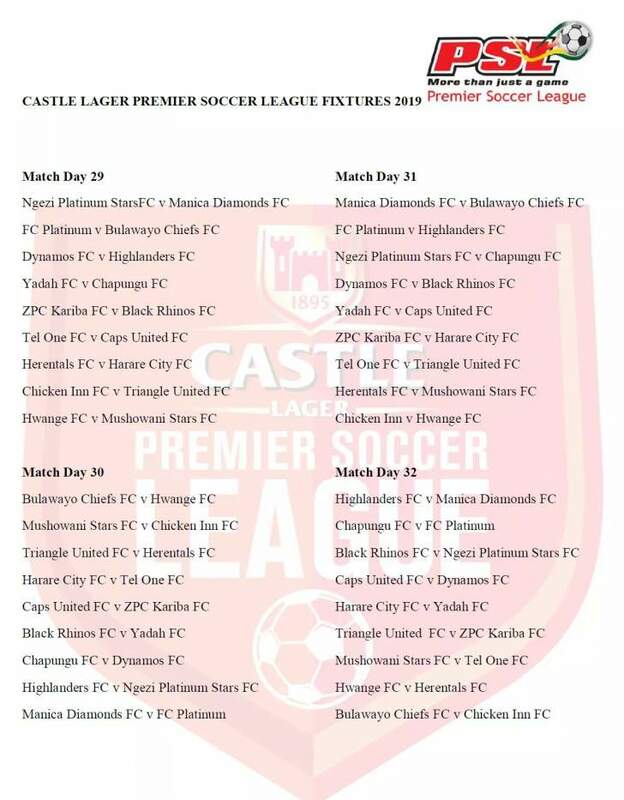 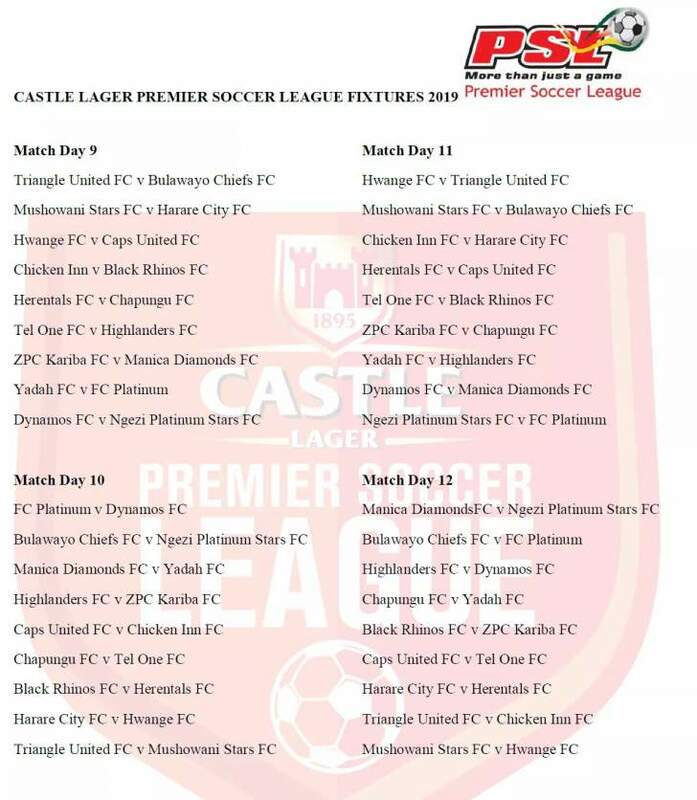 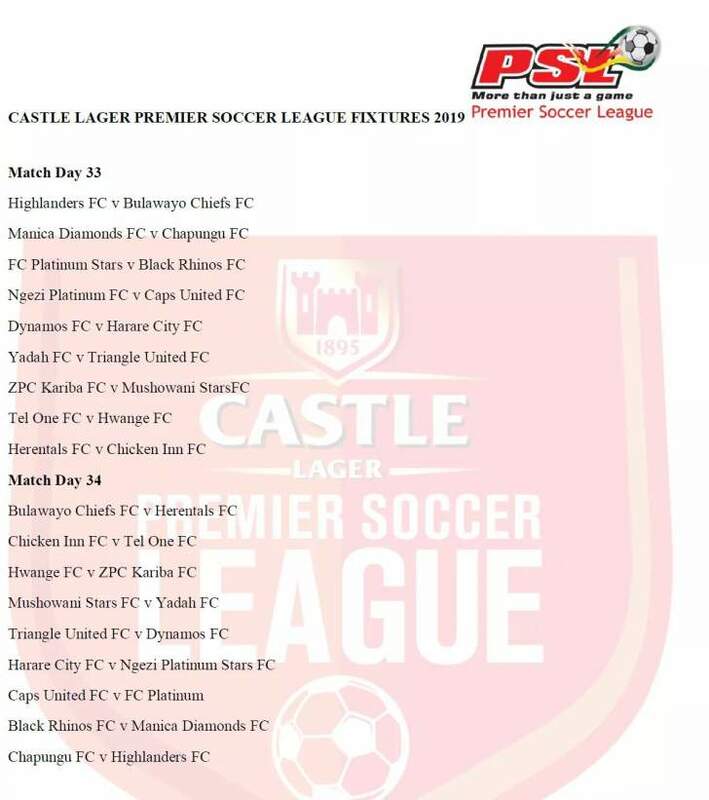 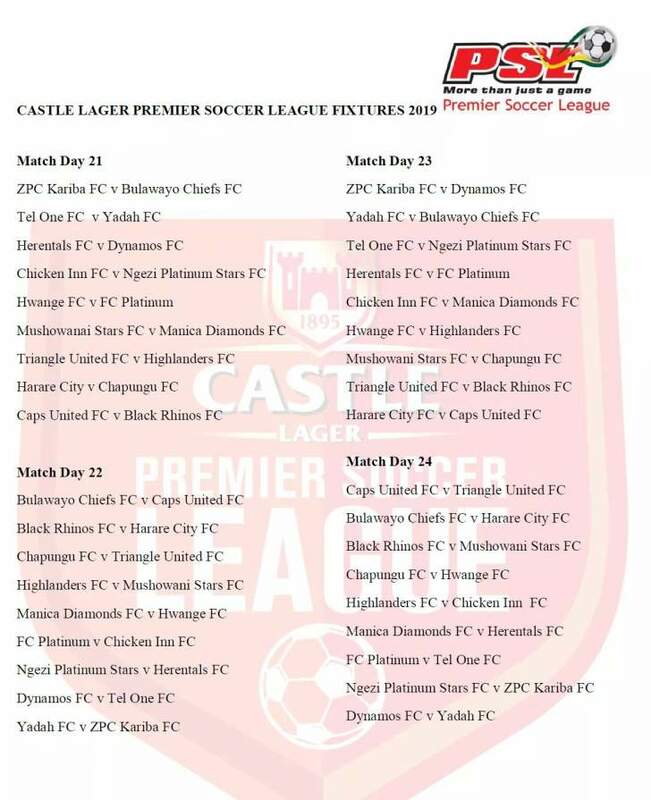 The Premier Soccer League has released the 2019 fixtures which will see new boys Manica Diamonds and Mushowani facing the big boys of the league on Match Day One set for 30 March. 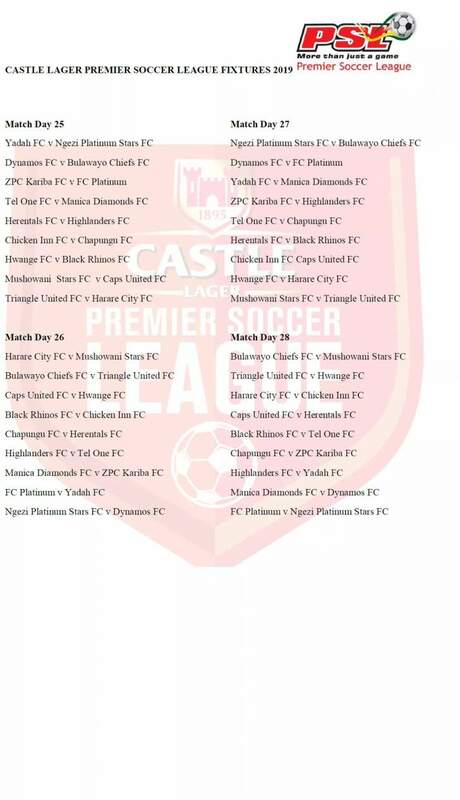 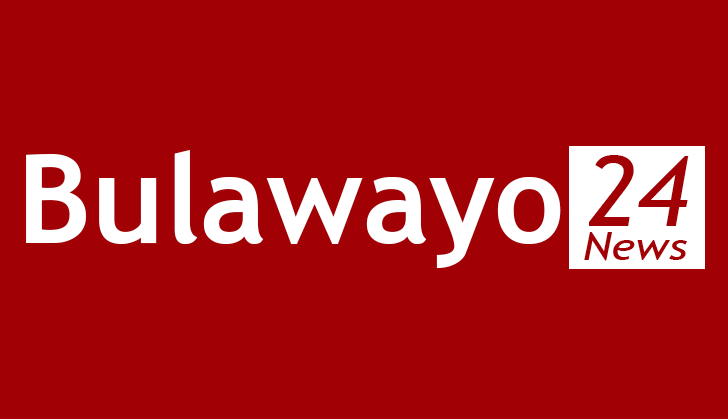 League debutants Manica Diamonds begin their top-flight league campaign with a tough away fixture to Caps United while new boys Mushowani host Dynamos on the first day. 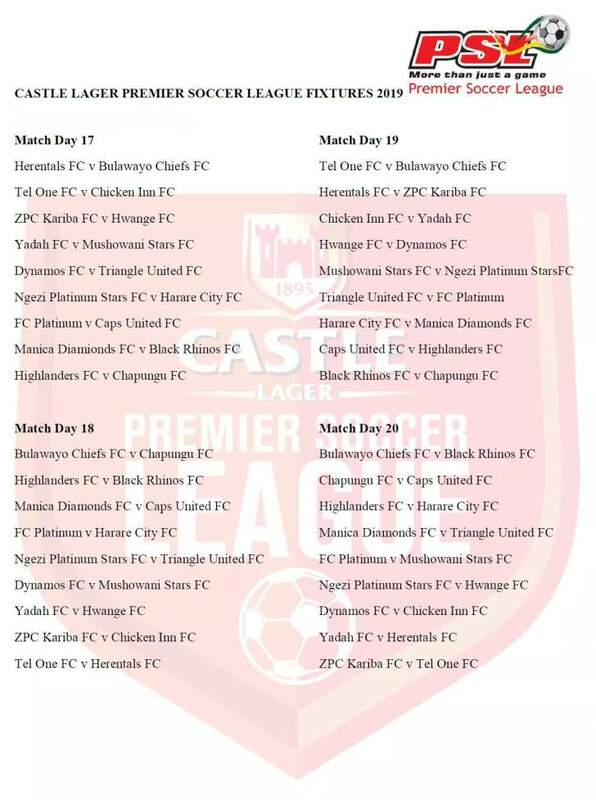 FC Platinum get their title defence underway with a tricky fixture away to Harare City, while Highlanders’ first match of the season is on the road to army side Black Rhinos. 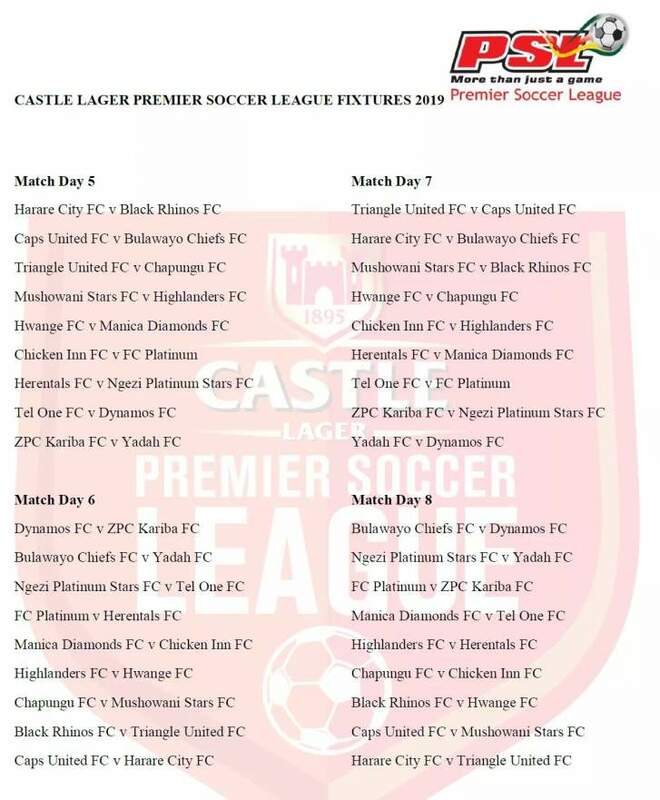 One of the biggest encounters in the country, the Battle of the Cities between Highlanders and Caps United, takes centre stage on Match Day Two. 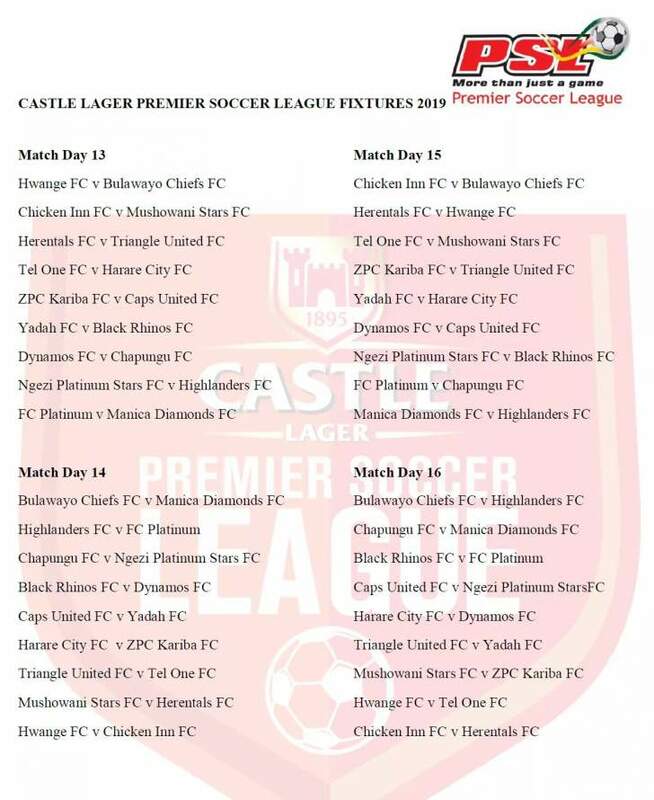 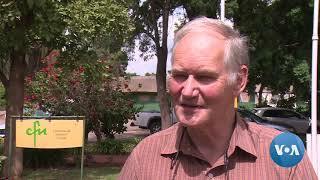 Football fans will have to wait until Match Day 12 for the big one featuring giants Highlanders and Dynamos, while the popular Harare derby takes place on Match Day 15.